Hot off the heels of Apple changing some of its restrictions for third party developments tools used to create iOS apps, a wave of apps that were once removed from the App Store, for varying reasons, are starting to make their way back. 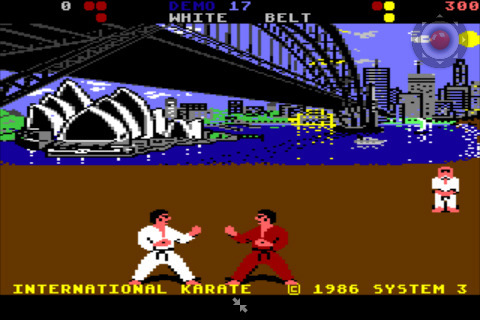 We seen this with a Google Voice app being accepted yesterday, and now Manomio’s Commodore 64 emulator has made its return to the App Store with its C64 Basic interpreter and emulator fully accessible. 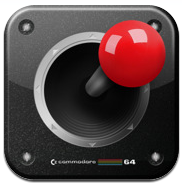 You can grab the C64 emultator from the App Store now for $4,99, or as a free upgrade if you had already purchased the app in the past.